I read this article and found it very interesting, thought it might be something for you.  The article is called School-Age Education and is located at https://www.sampsoncc.edu/associate-degree-pathways/education-programs/school-age-education/. The School-Age Education curriculum prepares individuals to work with children in elementary through middle grades in diverse learning environments. Students will combine learned theories with practice in actual settings with school-age children under the supervision of qualified teachers. Course work includes child growth/development; computer technology in education; physical/nutritional needs of school-age children; care and guidance of school-age children; and communication skills with families and children. Students will foster the cognitive/language, physical/motor, social/emotional, and creative development of school-age populations. Graduates are prepared to plan and implement developmentally appropriate programs in school-aged environments. Employment opportunities include school-age teachers in child care programs, before/after-school programs, paraprofessional positions in public/ private schools, recreational centers, and other programs that work with school-age populations.